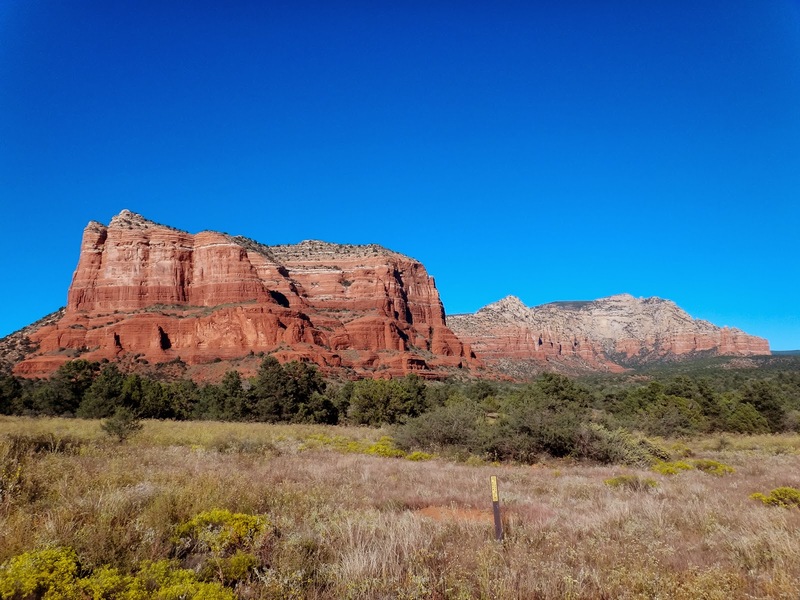 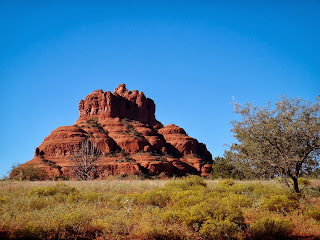 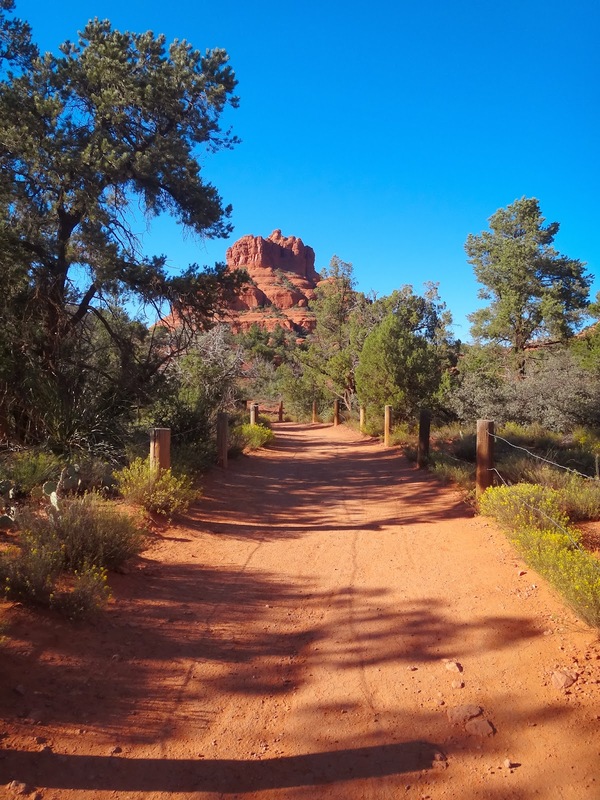 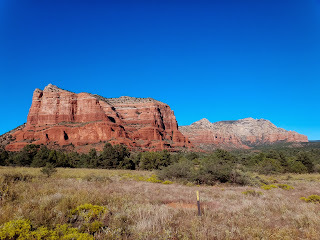 That is Bell Rock out there in the outskirts of Sedona. 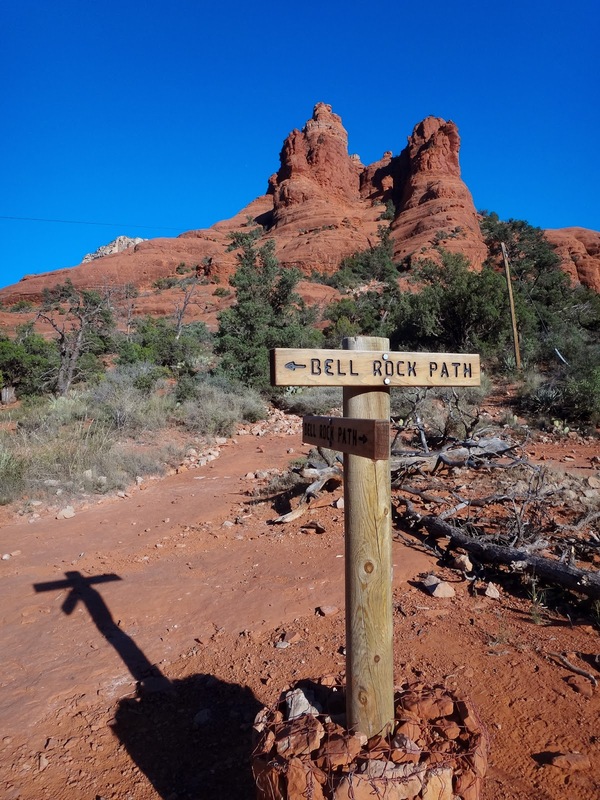 And this is the path to get to Bell Rock. And here's Bell Rock's neighbor Courthouse Rock.